Vincent Hichiro Okamoto – featured in the PBS film ‘The Vietnam War’ by Ken Burns and Lynn Novick – was born November 22, 1943, in Poston, Arizona, War Relocation Center, where his family was interned during World War II. 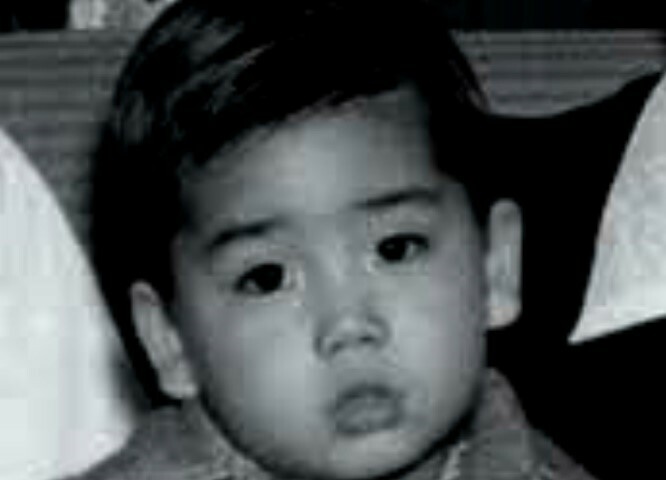 He was the youngest of the ten children of Henry and Yone Okamoto. Following the family’s release in 1945 at the end of the war, they moved to South Chicago, where his parents ran a small grocery store. The family later moved to Gardena, California, when he was twelve years old. He attended Gardena High School, where he served as senior class president. He was a three-year letterman in track and football and belonged to the Men’s Honor Society. Okamoto attended El Camino College from 1962 to 1965. From 1965 to 1967 he attended the University of Southern California receiving a Bachelor of Arts degree in International Relations in 1967. He enrolled in Reserve Officers Training Corps (ROTC) and was the first non-UCLA student to be commissioned through the UCLA ROTC program. He earned his commission as a U.S. Army 2nd Lieutenant. Serving in the military was an Okamoto family tradition: All six of Okamoto’s older brothers served in the military. Two fought in Europe during World War II with the 442nd Regimental Combat Team, and another brother served with the First Marine Division during the Korean War. This family trend of serving in the armed forces would later influence Okamoto’s decision to volunteer to go to Vietnam in the late 1960s. 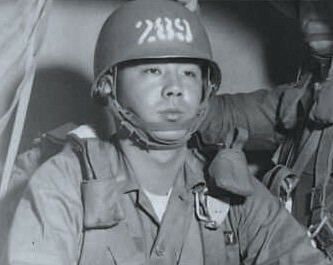 After receiving his commission in the infantry, Okamoto went through fourteen months of intensive combat training – including parachute and Army Ranger training at Ft. Benning, Georgia. In 1968, he went to Vietnam, where he served in various capacities as an airborne ranger, infantry platoon leader, rifle company commander, and battalion intelligence officer, before he came back to the United States in 1970. 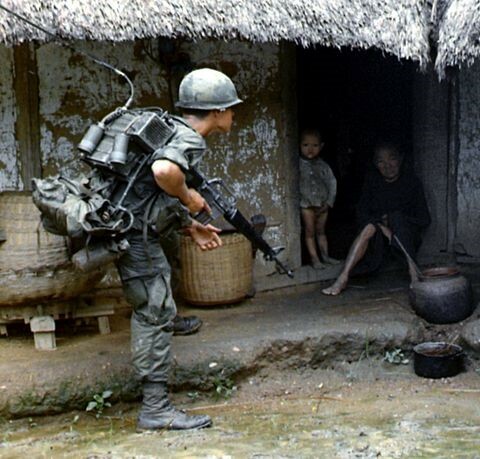 His first assignment was the intelligence-liaison officer for two months for the Phoenix Program while attached to Company B of the 2nd Battalion, 27th Infantry 25th Infantry Division – based at Cu Chi Chi, some 14 miles northwest of Saigon, an area honeycombed with miles of Vietcong tunnels. Following his two months with the Phoenix Program, he was assigned as a platoon leader in B Company. During the conduct of a village search, his platoon didn’t find any weapons or communist literature. Since it was a particularly hot day and his men tired, Okamoto ordered a prolonged lunch break and then moved his RTO, platoon medic and interpreter into a particular house. There were three women inside and a babe in arms, including a kid about four years old. In one corner, an elderly woman was cooking rice. Okamoto’s attention was drawn to the hot, steaming rice – something he had not eaten for months – wanted some. He got his interpreter to ask the grandma that they will give her a pack of cigarettes, a can of C-Ration turkey loaf, and a can of peaches for some of that steamed rice and fish and vegetables. When asking for seconds, Okamoto’s RTO said, “Damn, ain’t these people poor enough without you eating their food?” Okamoto responded, “They’ve got enough rice here to feed a dozen men” And then it dawned on him: they did have enough rice to feed a dozen men. He hurriedly asked his interpreter to find out why so much rice. The interpreter turned to the old women, demanding to know ‘Who is all this rice for? And she said, ‘no biet, no biet, no biet – I don’t know, I don’t know, I don’t know.’ That was enough for the Americans to look around more carefully. The search uncovered a tunnel entrance hidden beneath straw matting. Okamoto threw a phosphorous grenade into the tunnel. After the smoke cleared, seven or eight bodies were pulled from the tunnel and thrown out into the town square. The bodies were so charred they couldn’t be identified. The women that lived in that house with all the rice were squatting down, wailing. “I think that was the first time I knew that I personally had killed people. I got an ‘Atta boy’ from the company commander. It wasn’t something that had any glory in it, or made me feel a real sense of accomplishment” said Okamoto. On the morning of August 23, Okamoto made his 23rd combat assault. 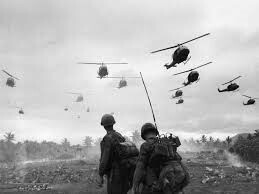 19 helicopters ferried the first and second platoons to a new landing zone (LZ) just 13 miles from the Cambodian border near Dau Tieng district of Binh Duong Province in the Southeast region of Vietnam. 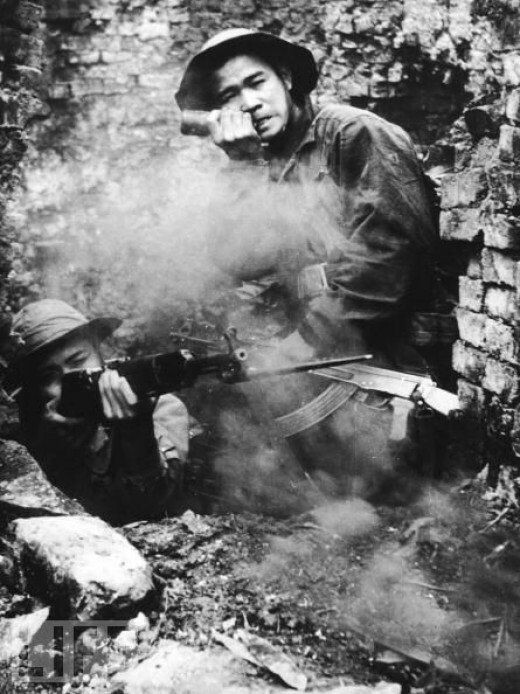 Their task was to do again, stay put, and somehow block a battalion of some 800 North Vietnamese troops who were trying to escape back across the border. Okamoto’s company was reinforced by a platoon of mechanized infantry, three APCs, and a tank, but they were still badly outnumbered. He and the fewer than 150 men under his command spent the rest of that day and all of the next preparing for an attack as best they could – setting Claymore mines and hanging coils of razor wire. At about 10 o’clock on the night of August 24, Okamoto remembered, “We got hit with a very heavy mortar barrage. Within the first 10 seconds, all three of those armored personnel carriers and tanks were knocked out with rocket-propelled grenades (RPGs). Trip flares briefly lit up the landscape. Scores of enemy troops were running at the Americans through the elephant grass. Enemy mortar shells blasted two gaps in the razor wire. If Okamoto and his outnumbered men couldn’t plug them, they were sure to be overrun. He and the four men closest to him held their M-16s above their head and fired blindly. The enemy kept coming. “I had my four people. And through the light of the flares, I yelled, ‘a couple of you guys go in man the machine guns on those APCs.’ The response I got was like ‘screw you, I ain’t going up there.’ That was enough for me to run to the first armored personnel carrier, pull out the dead gunner out of the tournament. I jumped in there, manned the machine gun and fired it until I ran out of ammo.” Okamoto moved to the second disabled APC, then the third, emptying their guns. 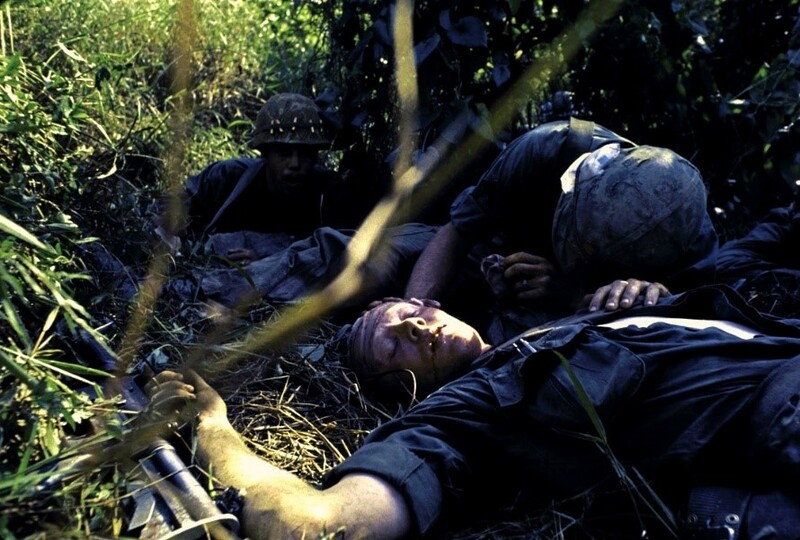 During the night the enemy slipped over the border into Cambodia, dragging as many of their dead with them as they could. A third of Okamoto’s company had been lost. 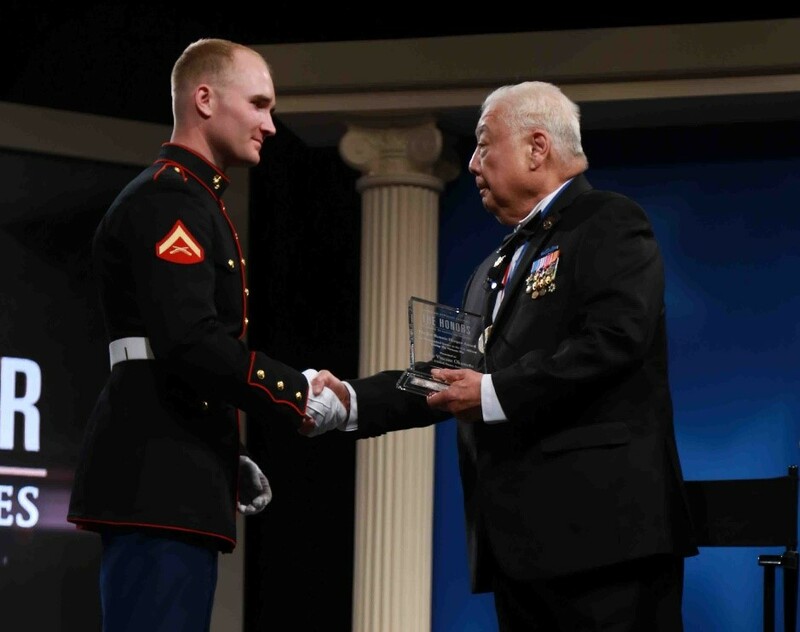 For his efforts that day, Vincent Okamoto received the Distinguished Service Cross, the U.S. Army’ second highest honor. He also received a Silver Star Medal and two Bronze Star Medals for valor and several Purple Heart Medals. By the end of the war, he was the most highly decorated Japanese-American to survive the Vietnam War. On the whole, law school proved to be less than enjoyable for Okamoto. But that did not deter him from going on to establish himself as a lawyer and, later, a judge. For him, law school proved to have its own challenges and shortcomings. Coming back from three years in the U.S. Army – two of which were spent overseas – to law school at USC took some getting used to. There was also the issue of the disparity he felt between himself and his classmates, who were usually several years younger and had never served in the military. “It was hard for me to come back from Vietnam and then listen to some young, twenty-four-year-old prodigy out of Harvard or Yale who’s talking about life experiences,” Okamoto said, recalling that disconnect with his law school peers when it came to lived experiences. Though there were relatively few trial lawyers who were role models for Japanese Americans in the early 1970s, the few who were around helped the up-and-coming wave of young Japanese American attorneys. In the mid-1970s, as a young deputy district attorney, Okamoto took part in the founding of the Japanese American Bar Association (JABA). Speaking to the reasons for his role in the formation of JABA, Okamoto emphasized the need for role models for the younger people in the community. “At the time, I thought, in the event that more Japanese Americans become attorneys, we’re going to need some kind of organization – some mentoring if you will. And that’s what JABA started out to be,” Okamoto said. JABA installation dinners now boast attendance in the hundreds and prominent guests from the legal community. Speaking to the growing ranks of JABA and its accomplishments since its inception, Okamoto lauded the direction of the organization. 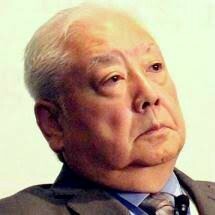 Okamoto prosecuted criminal cases under the aegis of the deputy district attorney until 1978, when he started practicing private law with a former law school classmate. As relatively new and young lawyers with their own practice, they struggled initially to find clients and to establish themselves. Eventually, though, they made a name for themselves as a firm and went on to represent notable clients like the port of San Pedro. Okamoto’s military service continues to inform his community involvement. He has served in the past as president of the Japanese American Vietnam War Veterans Memorial Committee. In the late 1980s, he led the committee to establish plans for the Japanese American Vietnam Veterans Memorial at what is now the National Japanese American Veterans Memorial Court, located at the Japanese American Cultural and Community Center (JACCC) in Los Angeles’ Little Tokyo. The black granite memorial lists the names of 114 Japanese Americans who were killed in action or are missing in action in Vietnam. 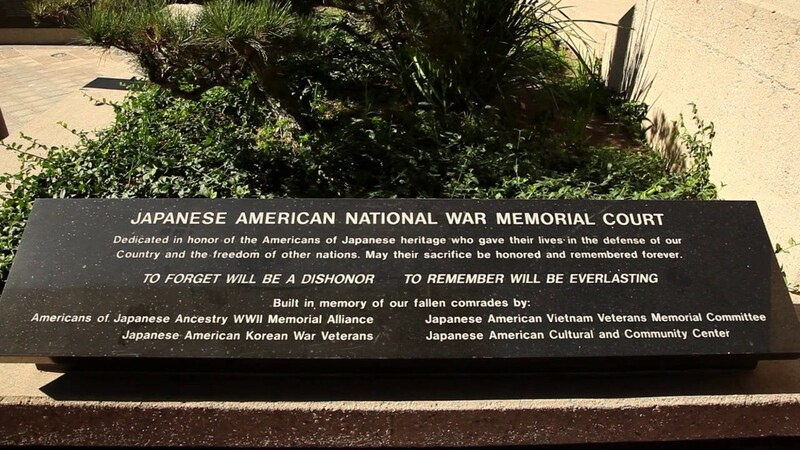 With the addition of a memorial for the Japanese Americans who fought in the Korean War and in World War II, the National Japanese American Veterans Memorial Court features the name of all the Japanese Americans who were killed in the conflicts of the United States. 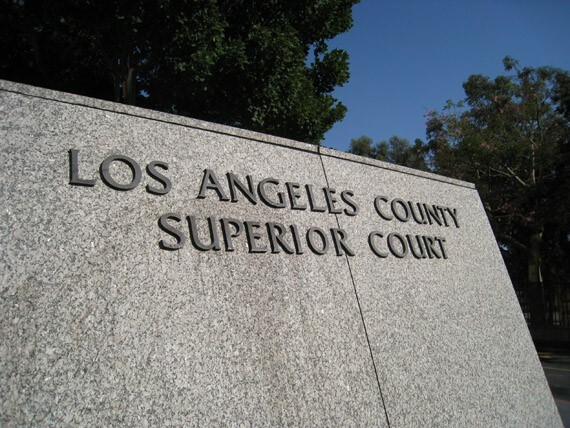 In 2002, California’s Governor Gray Davis appointed Okamoto to the Los Angeles County Superior Court bench. 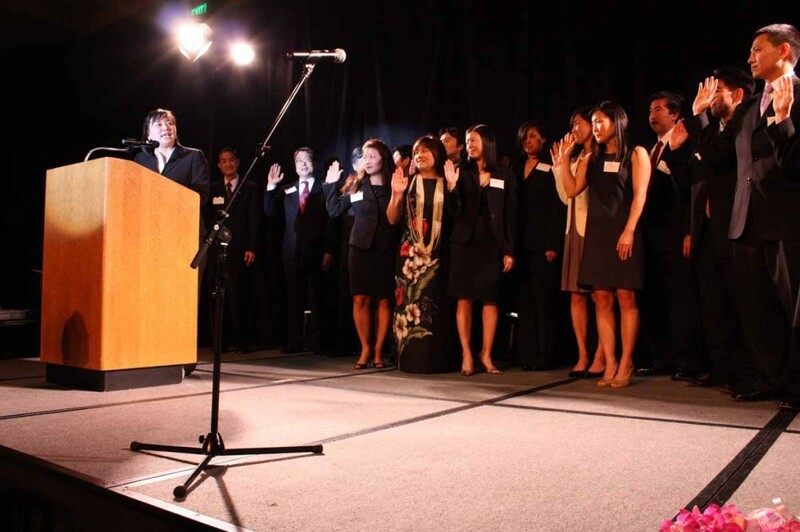 Okamoto had submitted an application for a judgeship at the encouragement of his mentors, role models, and friends in the Japanese American legal community. Davis personally swore Okamoto in as a judge on August 26, 2002, at the Nisei Veterans of Foreign Wars facility in Gardena. Since then, Okamoto has enjoyed his role on the Superior Court bench. “I’m a fan of trial courts, and what I’m doing now as a judge is probably the best job I ever had in the world,” Okamoto said. Among Okamoto’s other achievement are two books documenting the stories of veterans. The first, ‘Wolfhound Samurai’ (2008), is an autobiographical account of the Vietnam War in novel form to minimize the hurt to actual people, according to Okamoto. The second, ‘Forged in Fire’ (2012), tells the story of Hershey Miyamura, a Japanese American Medal of Honor recipient and distinguished Korean War veteran.